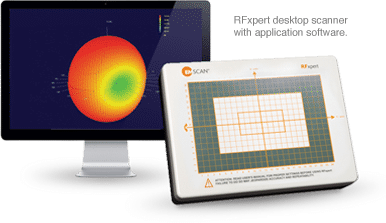 The RF desktop scanners available from MDL Technologies are manufactured by EMSCAN, an international manufacturer of scanners to visualize the root causes of potential EMC & EMI Problems. 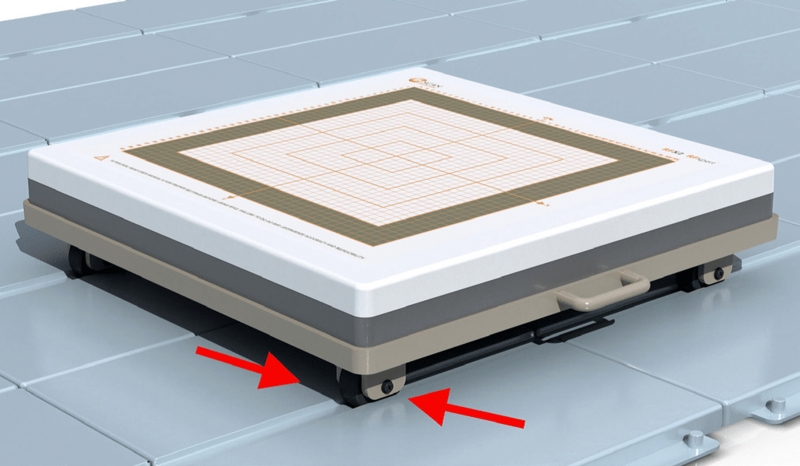 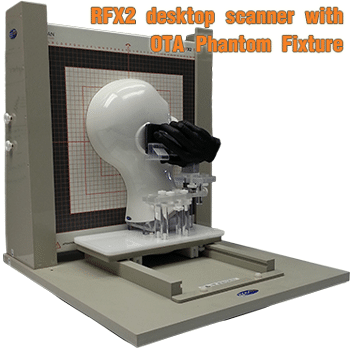 The product range includes the RFX, a compact bench-top scanner that characterizes antennas in your own lab environment in real-time, providing far-field patterns, bisections, EIRP and TRP in seconds. 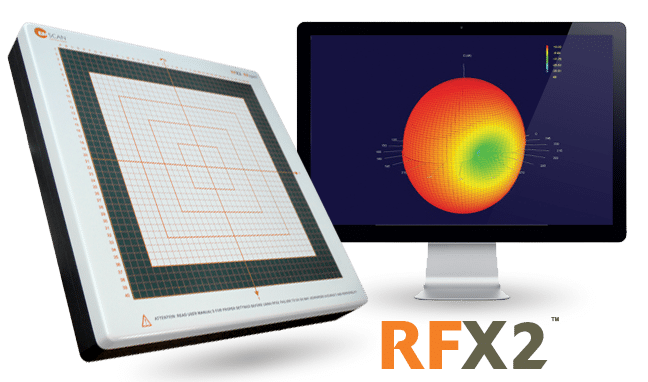 Novel near-field results, including amplitude, polarity and phase give insights into the root causes of antenna performance challenges and help troubleshoot far-field radiation patterns.